Dont miss this well maintained home on a quiet residential dead end street. Great eat in kitchen with updated cabinets, counter tops and flooring. The dining room opens to the sunny and bright living room. Neutral paint and replacement windows throughout. Updated bath. Finished rec room in the basement with glass block windows adds a ton of living space! Very large master with an awesome walk in closet! Brand New 2018 Hot water tank AND furnace!! One car detached garage and nicely landscaped yard. Convenient location close to highway, shopping and restaurants. Just move right in and enjoy this charming home! 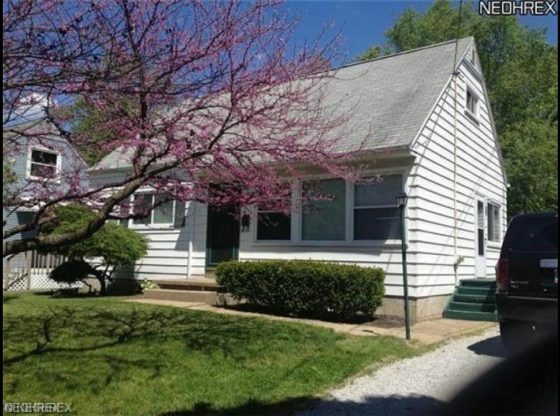 For more information about this property, please contact Kelly Wise at 330-686-1644 or [email protected] You can also text 5321384 to 67299.